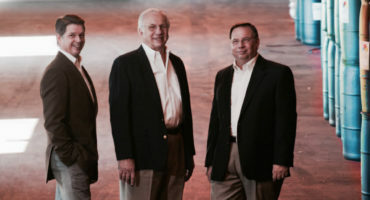 Member Spotlight – Eagle Systems, Inc.
We enjoy featuring our diverse member base and present a recent interview with Jeff Lang, CEO, and Dave Hensal, President, of Washington-based Eagle Systems, Inc., about why chassis pools are integral to the transportation industry and the importance of investing in NACPC. Eagle Systems, Inc. (originally Eagle Livery & Transfer) has been around since 1903. Tell us about that legacy. 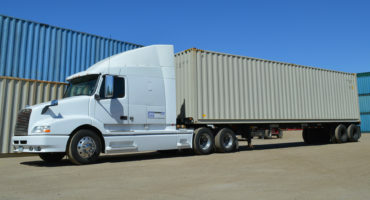 Eagle Systems, Inc. provides intermodal drayage to and from port and rail yards in 22 markets throughout the United States. We successfully moved over 133,000 containers last year. 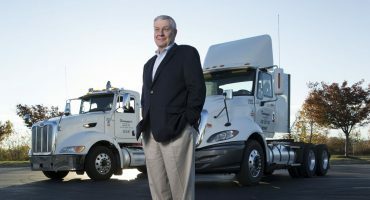 As a leader in the industry, we are proud to have built a reputation for providing quality drayage services with exceptional resources and personnel. Our employees have the same dedication, professionalism and commitment to service as the pioneers who founded Eagle Livery more than 100 years ago. What advantages does NACPC give your company? Operating a safe motor carrier and consistently providing a dependable on-time service are key objectives for the management group of Eagle Systems. In order to meet this objective, Eagle utilizes highly trained, dedicated professionals, the latest technology (TMS and apps) and reliable well-maintained equipment. NACPC, being a trucker-owned chassis provider with the same objective as Eagle Systems, has high quality dependable service and seemed like the perfect chassis provider. NACPC is not in business to make a profit – it is in business to provide a high quality chassis at a sustainable price. NACPC has helped Eagle meet its key business objectives.